The latest trend in the social media world, is live streaming. Last year we saw real time videos blow up on Facebook, shortly after it made its way to Instagram. 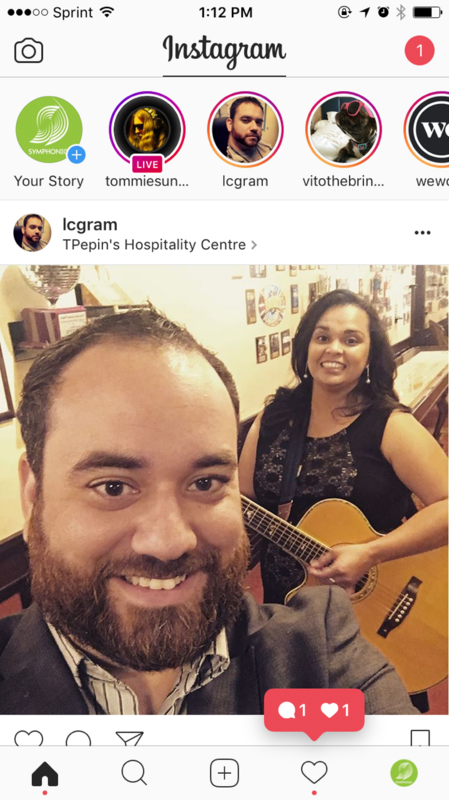 Instagram Live is a great way to showcase new music, give your fans a behind-the-scenes look into your life, or just have a Q&A session. We’ve put together a guide on how to use Instagram Live within Instagram Stories. Here’s a quick rundown on everything you need to know to use this tool to your advantage! Instagram Live is a feature within Instagram Stories, which allows you to post videos and photos to the newsfeed of your followers. Instagram Stories are only available for 24 hours, just like Snapchat Stories. As you may know, Instagram news feeds are controlled by an algorithm similar to the one that controls news feeds on Facebook. Posting fresh content can help you to conquer the top space of your audience’s Instagram app. 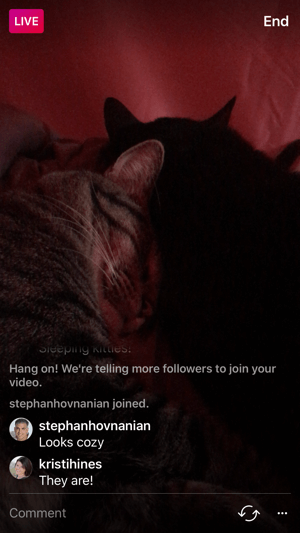 Users who haven’t turned off live notifications receive a message when you go live, saying “___ started a live video. Watch it before it ends!” Fans who want to keep up with you will want to jump on immediately and watch while you’re live. Be sure to produce engaging stories so your fans want to chat with you and ultimately tune in again. Since you now have a basic understanding of what Instagram Live is, here’s how you can set up an Instagram Live broadcast! This is located at the top of your Instagram news feed with the + sign next to it. 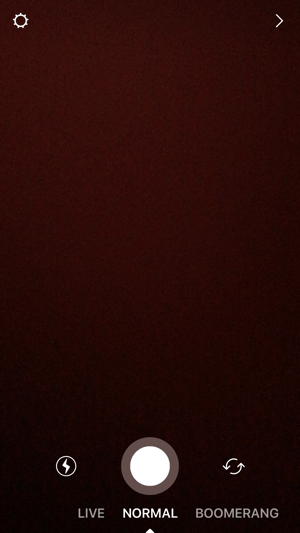 Click the “Your Story” photo to start. Swipe your finger to the Live option. Use your finger to swipe over to Live to get started with Instagram’s Live broadcasting feature. Be sure to check your Instagram Story settings before you go live. Tap the settings wheel icon at the top left. In the Story settings you can decide whom you want or don’t want to see your Instagram story and who can message you about your story. Live videos cannot be saved after the broadcast. Be sure that you’re camera isn’t pointed the wrong way. You also can’t use flash lighting in Live video mode so make sure you have good lighting! Once you’ve configured everything, click Start Live Video and you’re ready to go. 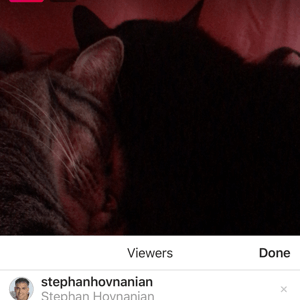 While you’re live on Instagram, it’s good to know where you can see the number of viewers and how to start replying to comments. 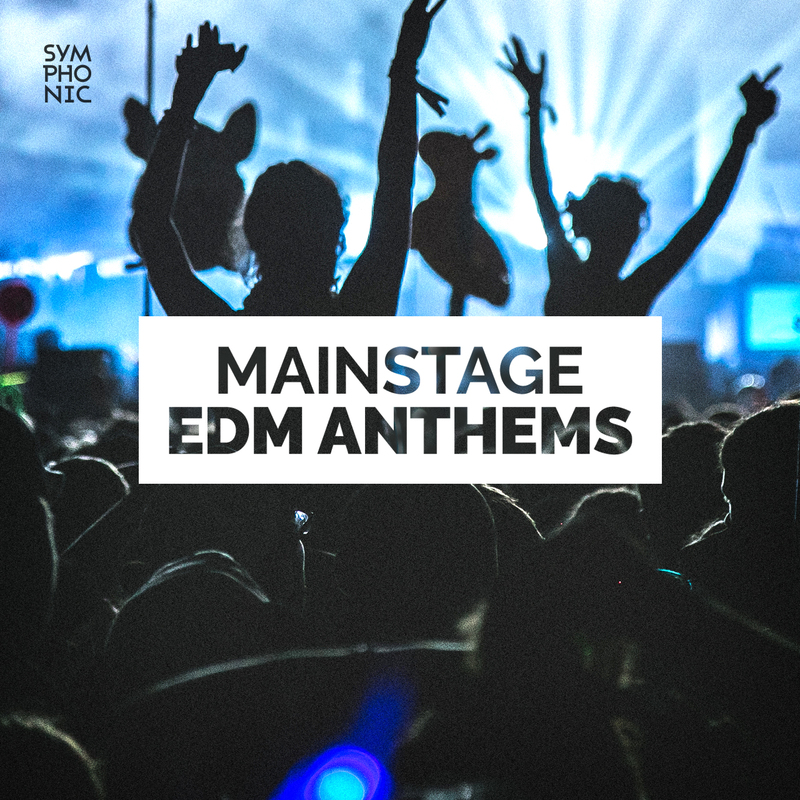 Creating a conversation with your audience can be prompted by asking them if they have any questions for you regarding upcoming shows, new music, and merch. Even mentioning the person’s username while answering their question will boost engagement. Fans love personal shootouts. Instagram also gives you the option to turn off commenting. To find out how long you’ve been broadcasting, tap the Live button. To see who’s tuned in, tap on the number of viewers to the right of the Live button. If you have trolls sending unwanted comments, you can kick them out by tapping X next to their username. 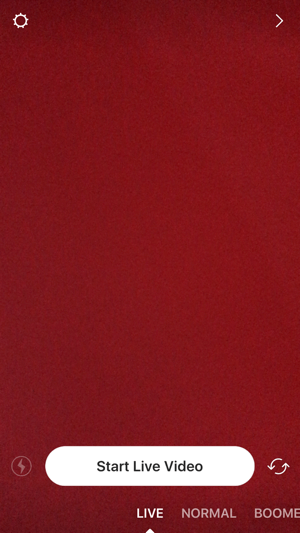 To end your broadcast, tap the End button at the top-right corner of the screen. 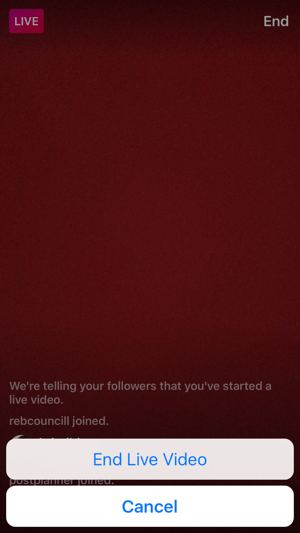 You can view the analytics from your Instagram Live video once the video has ended. This will show you the number of viewers. Because your live video cannot be saved after, Instagram does not give you anymore data from your live broadcast. 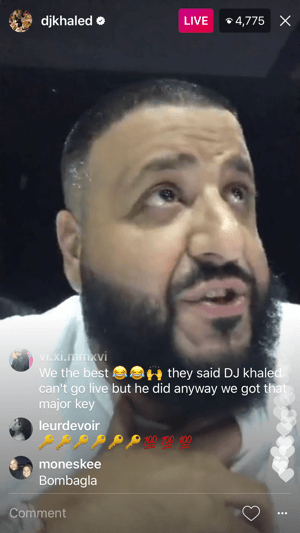 Live video is taking over social streams, using this to your advantage as an artist or label can help you to engage more with fans and establish new ones. For more Instagram tips, click here!